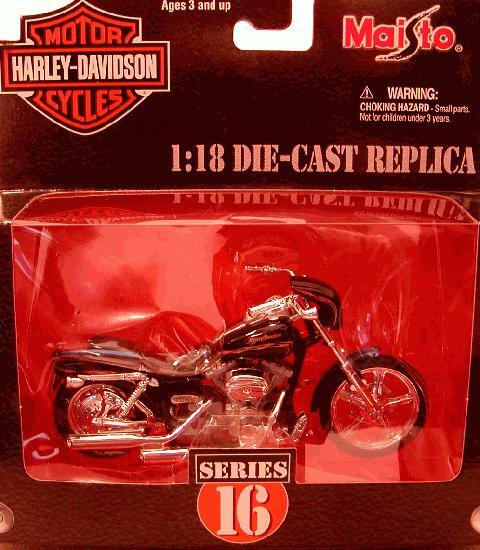 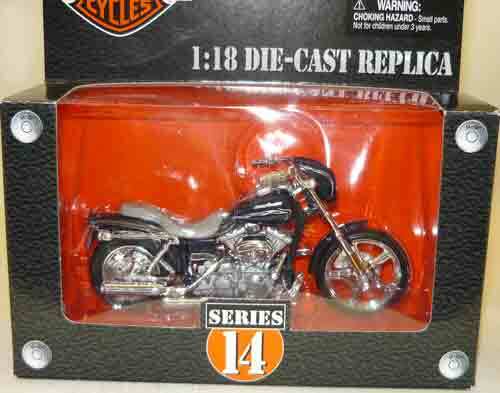 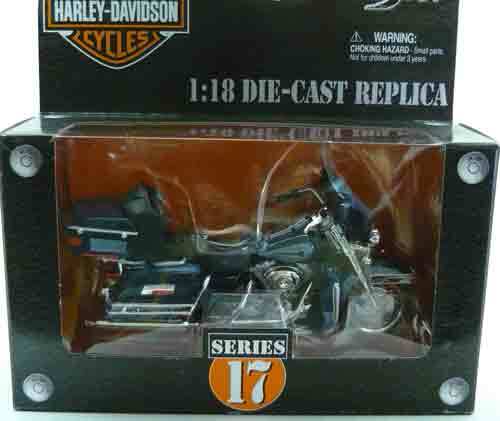 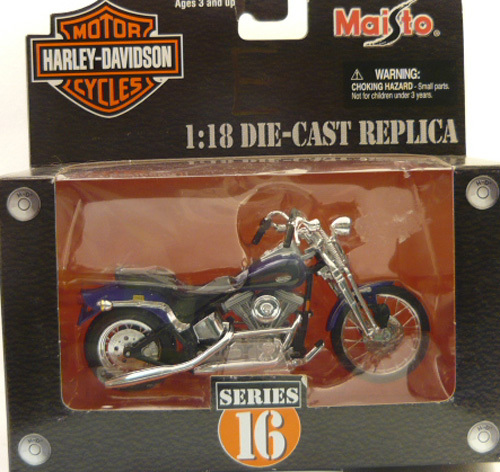 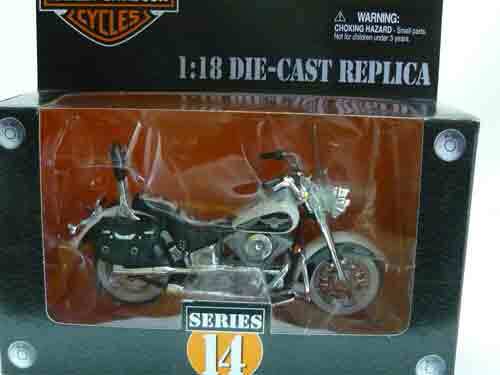 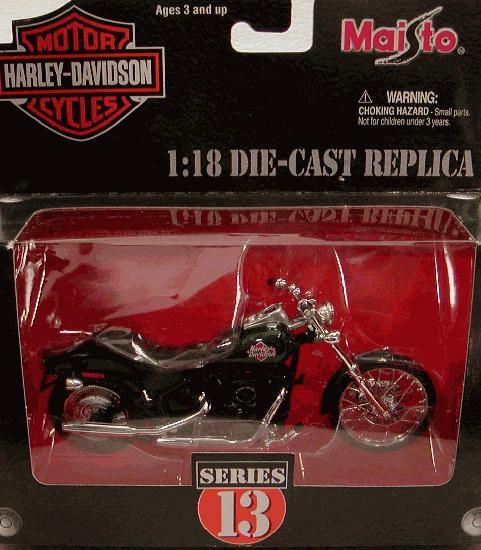 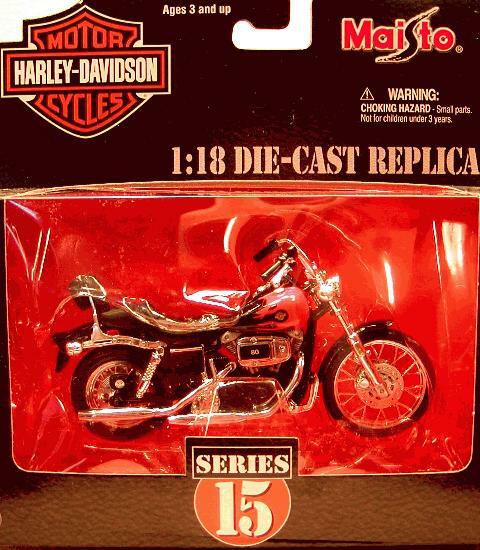 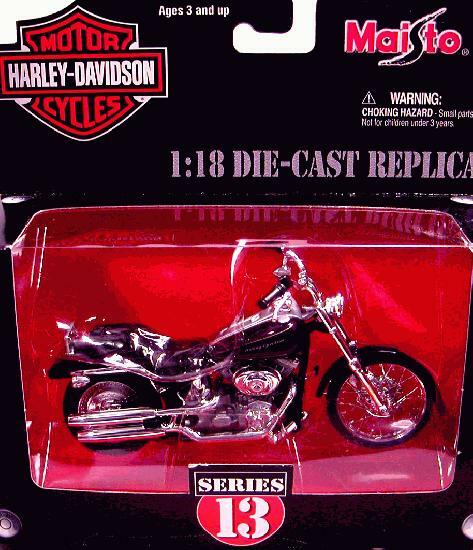 In addition to die cast cars, A Awesome Toy company presents a variety of Harley Davidson and Arlen Ness Models. 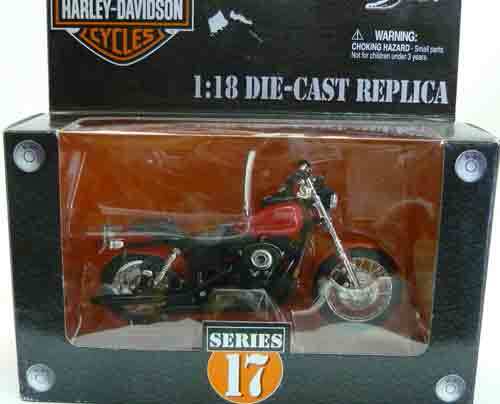 These highly detailed models are 1:18th scale. 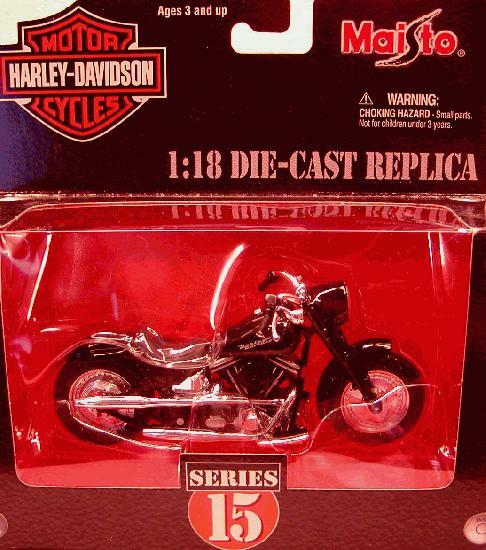 The Harley Davidson's are by Maisto. 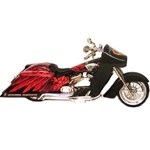 The Arlen Ness Motorcycles are lovingly crafted by Iron Legends.